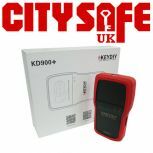 KeyDIY are committed to providing high-quality electronic accessories for global locksmiths and auto supply stores, their products are developed by automotive electronic enthusiasts all over the world. 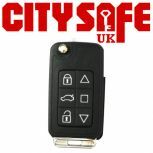 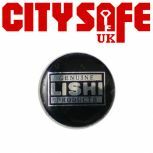 Here at CitySafe UK we stock everything from KeyDIY that you could possibly need to replace a car key, from Remote Generators, Car Key Remote Cases, Car Key Blades, Self-Adhesive Car Badges and KD Tokens. 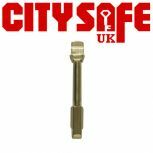 Whether you are looking to add auto services to your current locksmith services list or focus entirely on vehicles, the range of auto locksmith tools available at CitySafe UK will help you become the best in your trade!